Linen Photo Album - Handmade Linen Photo Albums | Bespoke Album Co.
Keep and display your treasured photo prints in this beautiful personalised linen photo album. 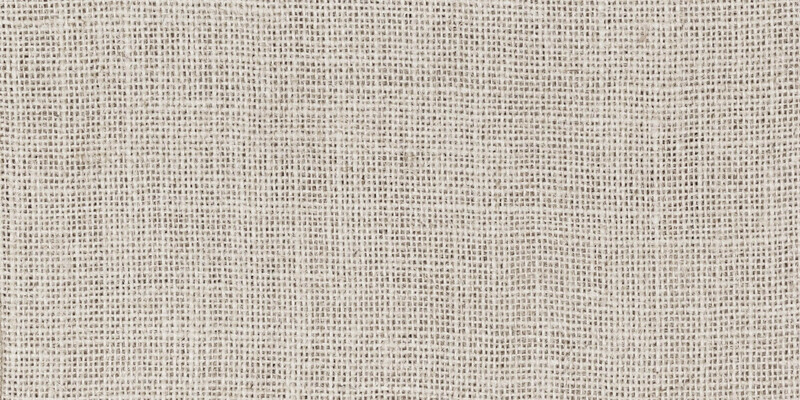 The contemporary linen cloth gives a natural rustic look and feel. Available in five subtle colours, each one is handmade to order in our UK bindery.